Valencia Series Occasional Table, Rectangle. Perfect for the waiting rooms, guest reception, or lounge. 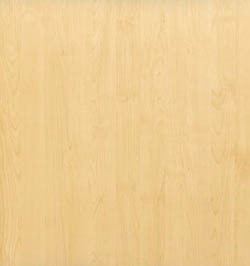 Water-, scratch-, and dent-resistant woodgrain laminate. Durable and protective 3mm edge banding. Foot leveling glides to compensate for uneven floors. Perfect for the waiting rooms, guest reception, or lounge. Water-, scratch-, and dent-resistant woodgrain laminate. Durable and protective 3mm edge banding. Foot leveling glides to compensate for uneven floors. 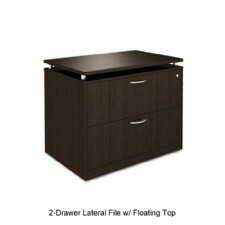 Overall Width : 47 1/4"
Height Maximum : 16 3/8"